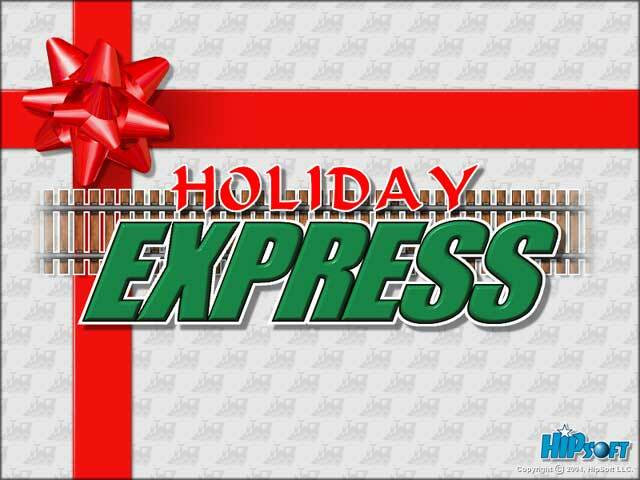 All aboard the Holiday Express! 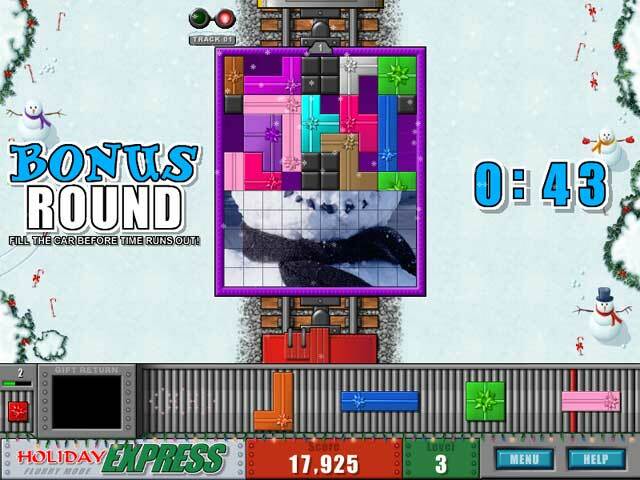 Enjoy falling snow, jolly music and exciting bonus rounds in this great holiday-themed puzzle game. 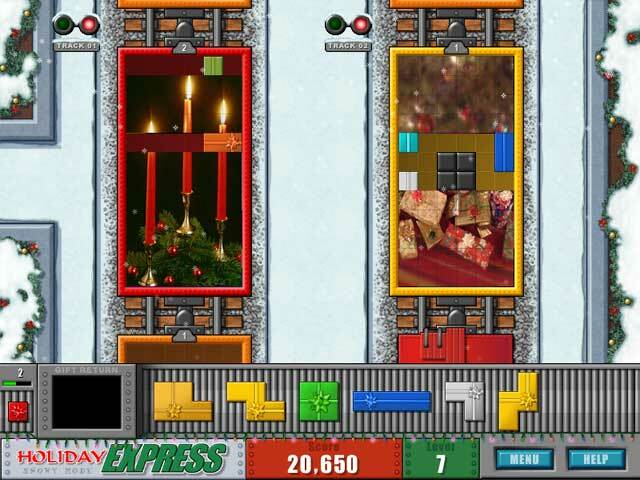 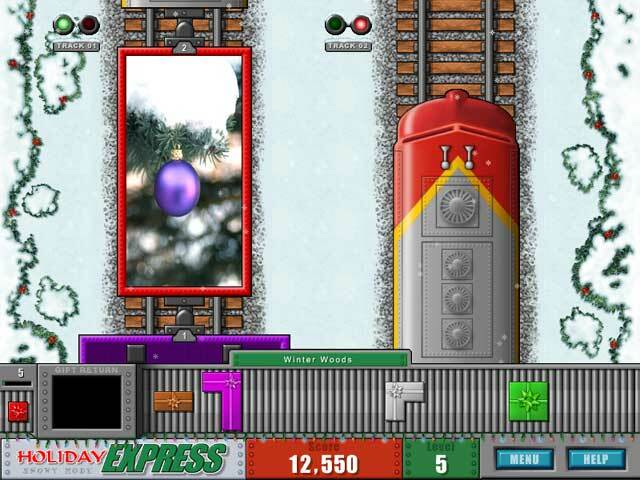 Load up colorful presents into the train cars with Holiday Express.